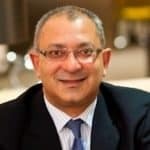 Armed with an undergraduate degree in Electronics from Dharmsinh Desai University and MBAs from both the Indian Institute of Management, Bangalore and McGill University, Jaidev Janardana spent 12 years with Capital One, in the US and the UK. He was the CMO for Capital One UK, responsible for Marketing, Product, Credit and Risk Operations for the UK business and was instrumental in bringing the UK business back to profitability and growth. 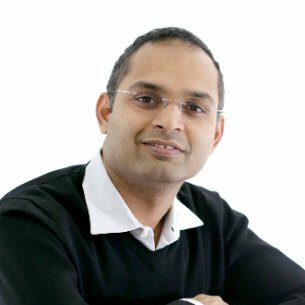 Janardana joined Zopa as its COO in 2014, and quickly moved through the ranks serving alongside Zopa co-founder Giles Andrews. 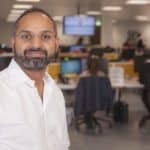 Janardan is now the UK platform’s CEO and Executive Director after successfully driving business operations, marketing, credit risk, tech and customer service. Loan volume has increased by 122% during the last year alone, with Zopa now registering an average of over £54.8 million in monthly loans during Q1 of 2016. 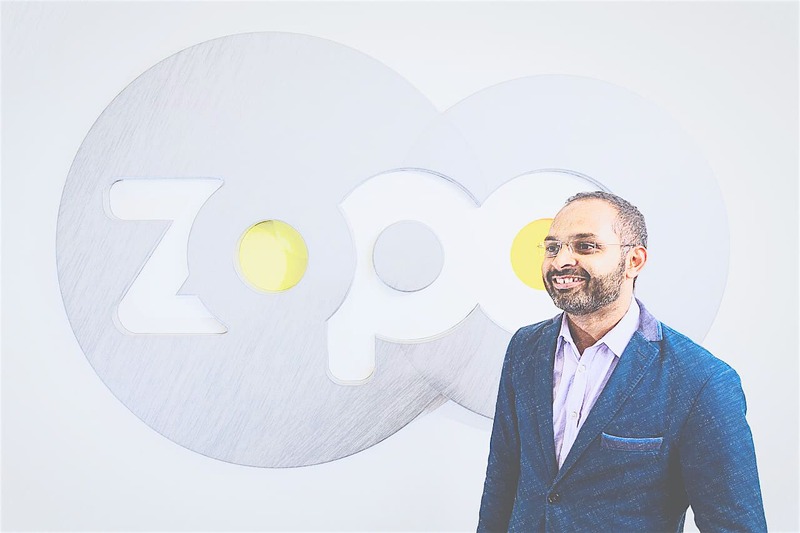 Zopa has garnered many industry awards including recent encomiums from Moneywise Customer Service Awards’ ‘Most Trust Loan Provider’ for the seventh year in a row, as well as awards from the Moneyfacts, MoneySupermarket and Consumer Moneyfacts in the ‘Personal Loan Provider of the Year’ category. 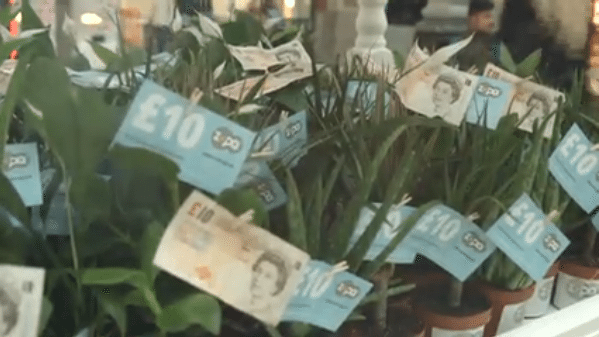 The UK-based marketplace lending powerhouse boasts facilitating over £1.52 billion in loans Zopa since launching in 2005. 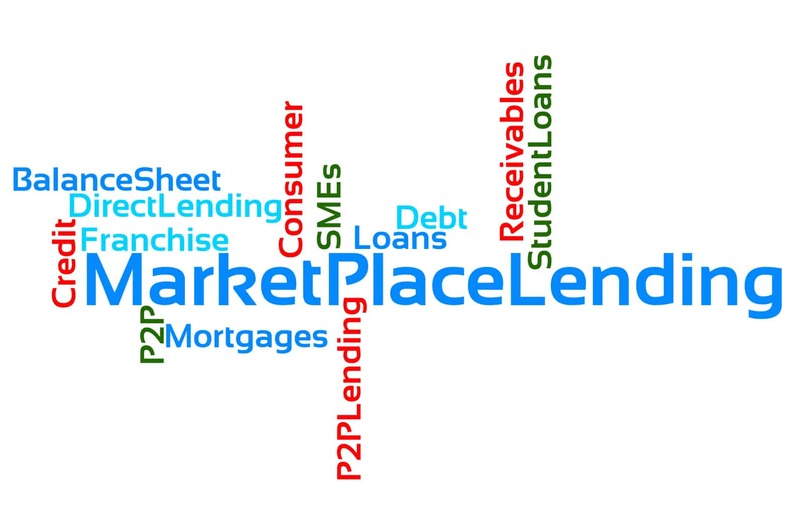 Erin: The marketplace / peer to peer lending sector has recently come under fire. 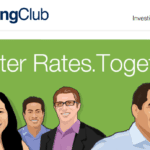 What are your thoughts on the US market and the departure of Lending Club’s CEO Renaud Laplanche? 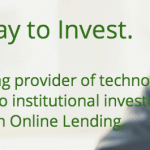 Jaidev Janardana: The US marketplace lending sector is going through some challenging times. 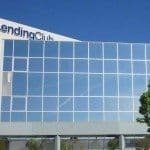 The circumstances associated with the departure of the CEO of Lending Club is a setback both for the company and the industry as a whole. Furthermore, unlike the UK, there is high degree of regulatory and legal uncertainty associated with the marketplace lending model in the US. At Zopa, we are doing our best to learn from these events and build a better business. This includes continuing to develop a diverse funding base, evaluating and strengthening our controls, focussing on transparency and most importantly continuing to put the customer first. Erin: Do you see similar systemic challenges regarding capital channels tightening in the UK? Jaidev Janardana: The UK marketplace lending industry has evolved very differently from that of the US. Unlike the US, most of the players here have a strong and growing individual lender customer base. In addition, we have built a set of institutional partners who really understand our business and we believe will be long term partners with us. Thus, today, we are not in a position where capital is a systemic constraint for us. In the long run, the supply of capital will depend on individual platforms and the industry as a whole embracing prudent credit risk management and a very high degree of transparency. As a company, we strive to set the benchmark here. And through the P2PFA, we hope to set high standards for the industry as well. Erin: Recently Deloitte published a report saying banks need not worry about the online lending industry. What are your thoughts on this statement? 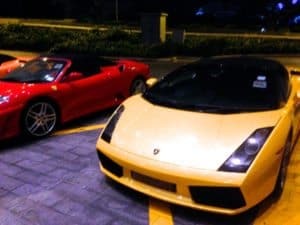 P2P players offer expensive credit and thus customers who are willing to pay more will be in a minority: this is a flawed assumption and you only have to look up any of the price comparison sites to know this. Zopa has consistently given some of the lowest rates in the UK. I believe that and our much lower cost of operation and better credit risk capabilities will mean that Zopa will continue to be the provider of best value loans for consumers. 2. P2P players haven’t built any sustainable competitive advantage: our biggest source of competitive advantage is our talent and customer centric culture. This has enabled us to create a very efficient fit for purpose technology platform, cutting edge credit risk, pricing and marketing capability and UX that our customers love. As a result, our net promoter score from our borrowers is 86. Banks today are spending hundreds of millions of pounds on their technology, but an overwhelming majority of that spend is not customer facing and will not derive any tangible customer experience benefit at least until the very long term. They are investing thousands of man hours to change their culture. So I am not sure, how Deloitte made this assumption. 3. 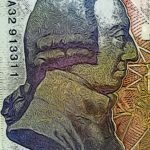 Banks can easily replicate the innovation that the fintech industry has pioneered: if that were to happen, then it would indeed be a challenge. However, we are all yet to see it and I am not sure it will be easy for the banks. That said, at Zopa we don’t think of this as a zero sum game. We think there are strong reasons for the incumbents and challengers to collaborate. The winning model would be one that combines the technology, credit risk and customer centric capabilities of the fintech players with the low cost of funds that banks can generate through deposits. 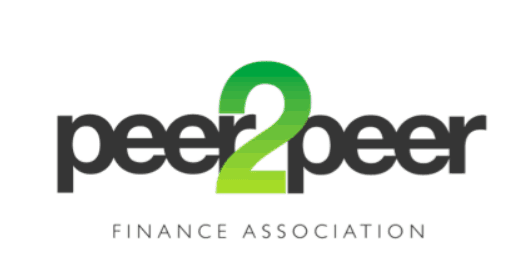 Erin: The UK Parliament is now inquiring into peer to peer lending. 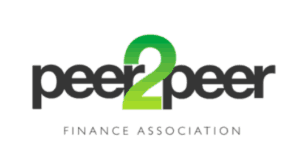 Do you expect new rules or requirements for P2P lenders? What regulatory updates would you suggest? Jaidev Janardana: The regulatory framework for P2P was created in 2013/2014. 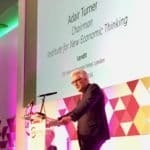 As it is a rapidly evolving industry, I think it is natural that the regulators would look at the framework at appropriate intervals and make sure it remains fit for purpose. Through the P2PFA, we have been trying to set standards for better communication, transparency and disclosure. 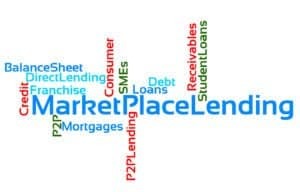 However, not all marketplace lenders are members and thus adhere to these standards. We would welcome the inclusion of these standards in the regulatory framework. Erin: According to data provided by the UK P2PFA industry growth remains robust. Are you optimistic about the rest of 2016? 2017? Jaidev Janardana: Growth in the industry remains strong. This is both a combination of the overall financial services industry growing as well as the P2P players taking more share. 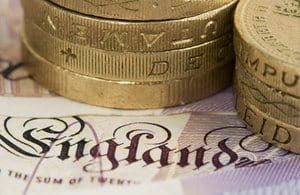 Looking at the UK consumer loans market, it has become increasingly more competitive on price, so we are seeing more players offering record low rates on loans. I am very optimistic that 2016/2017 will be another positive period of growth at Zopa as we expect to grow revenues by 70-80% on 2015. And barring exogenous events such as Brexit, I expect the industry to continue its robust growth as well. 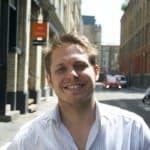 Erin: Recently Zopa formed some interesting partnerships leveraging its new API. How rapidly and in what direction do you see this program growing? Jaidev Janardana: Our APIs are designed to make it easy for partner organisations to provide our multiple award winning lending product and service to their customers. We think there is a lot of potential in finding culturally aligned partners in the point of sale, auto financing and personal loan business and that will be a very big strategic priority for us. Our partnership with Unshackled.com is a good example of this. Erin: Are you going to launch any new verticals using your API this year? Jaidev Janardana: We have just launched the auto refinance product and point of sale verticals. 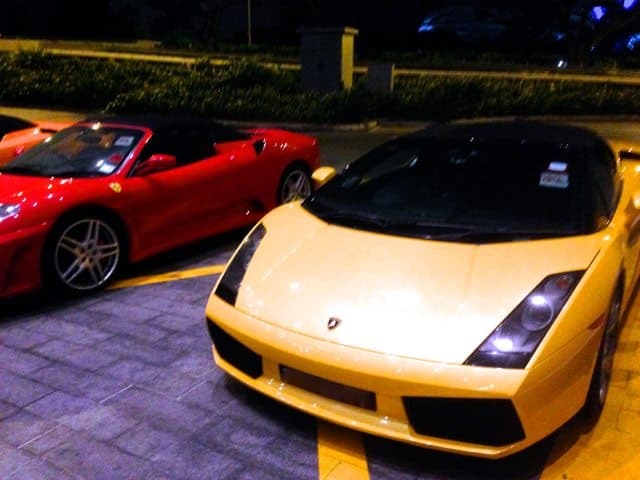 We intend to extend the refi product to car purchase as well. 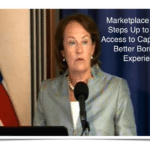 Once those verticals are established, we will look to further expand into other consumer finance verticals. Erin: What plans do you have for Zopa’s global expansion? Jaidev Janardana:Overseas expansion is not a strategic priority right now. The UK market is really big and we have a lot of headroom to grow. The regulatory framework and availability of good data allows us to compete very effectively with the incumbents. Any potential expansion would probably be best done with a like-minded partner who can help us with data and creating an appropriate structure from a regulatory standpoint. Erin: And lastly, what are your thoughts on the Brexit? Jaidev Janardana: Most people agree that if we choose to leave the EU, it will create a period of uncertainty. This will negatively impact the economy and increase unemployment at least in the short to medium term. We will be vigilant to ensure that our underwriting is adjusted to reflect this. In the longer term, we believe that as a business, we are better off within Europe. We believe it will lead to a stronger economy, a deeper talent pool for companies likes us to hire from and better access to markets outside the UK. 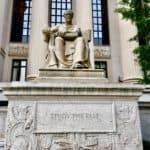 This entry was posted in Featured Headlines, General News, Global, Investment Platforms and Marketplaces and tagged auto refinancing, brexit, consumer loans, credit risk, deloitte, fintech, jaidev janardana, lending club, marketplace lending, online lending, p2p lending, p2pfa, regulations, renaud laplanche, transparency, uk, uk parliament, unshackled.com, us. Bookmark the permalink.